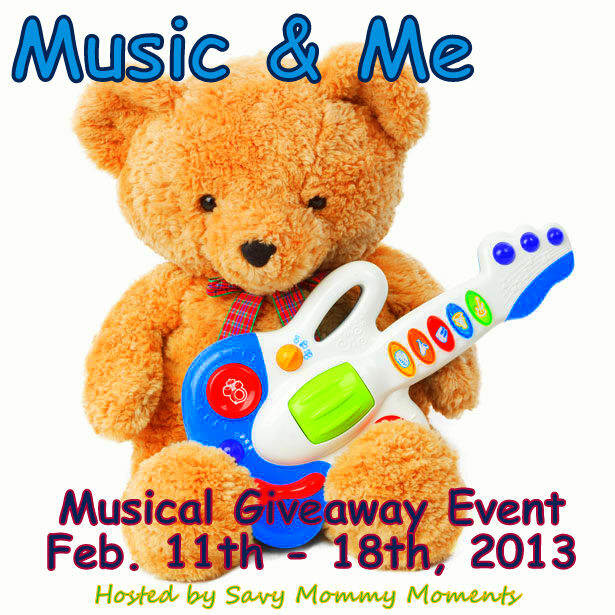 Looking for that next kid's music CD that can happily live in your car and keeps your kids happy and entertained? 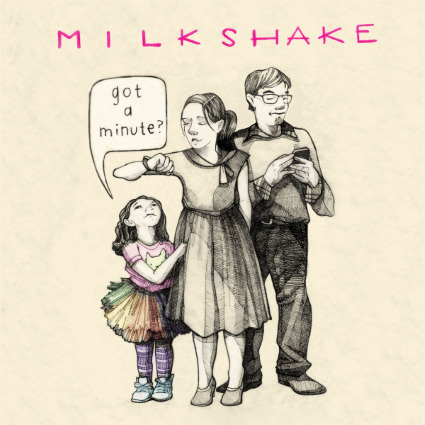 Look no further, as the solution is definitely Milkshake's new album "Got a Minute?" BALTIMORE, MD -- They're back! After four years of live concert action, groundbreaking independent children's recording group Milkshake celebrates the March 26 release of their fifth studio CD, Got a Minute? (Milkshake Music, $12.98, run time 54 minutes, for ages 4 - 9). The disc -- the first new Milkshake CD since the band's 2009 GRAMMY nominated Great Day -- features guest appearances by two-time GRAMMY winners Cathy Fink & Marcy Marxer and singer/bagpiper extraordinaire, Kyf Brewer, of the raucous Irish band, Barleyjuice. In 2006 Milkshake wrote thirteen brief musical gems -- each just a minute or so in length -- for a series of videos on PBS KIDS. Challenged and excited by how much artistic punch could be packed into such a short amount of time, Milkshake has expanded on that concept in Got a Minute? -- an album that includes those original PBS KIDS songs, plus 20 more quick hitting "Milkshake miniatures," most of which clock in at two minutes or less. Milkshake is an awesome collection of music "shorts"! This CD opens with a really interesting Intro that immediately caught my 3 year old's attention. Next, it jumped into the second track "Got a Minute?" and I noticed how catchy the music and lyrics are, as my kids started to bop along. As parents of toddlers know, their attention spans are all of seconds long sometimes. This music is perfect for that as the music tracks are all the perfect length for my preschooler to grasp the concept and enjoy the music without growing bored as the next track bounces right in! Our favorite tracks are definitely "Sally Had a Green Thumb" and "It's My Birthday!" Get a copy today, so you can start shaking it with Milkshake! Learn more: You can learn more about Milkshake and their music on their website. Buy: Visit the Milkshake Store to purchase their music, including this CD, and much more! Win: Use the entry form below to win your very own copy of Milkshake's Got a Minute? a Rafflecopter giveaway Be sure to check out all of the my open giveaways here! I would be interested in listening to the CD Bottle of Sunshine. The Play CD looks fun! Milkshake is a band on a mission: to create great rock music for kids.